Participants will learn to relate safely and directly with family ancestors, both helpful guides and the dead in need of assistance. 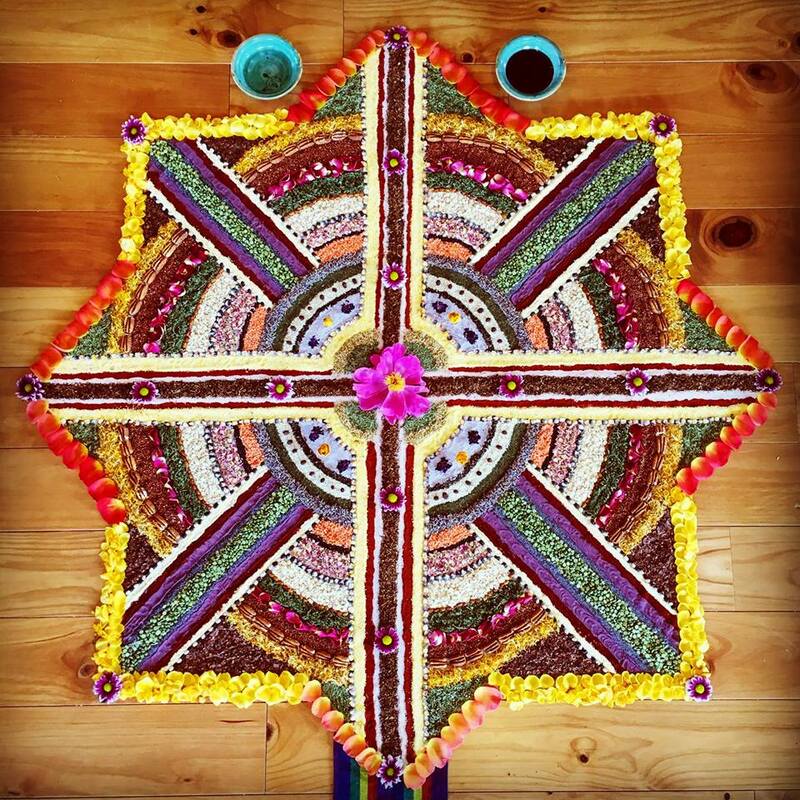 The work will closely follow Ancestral Medicine: Rituals for Personal and Family Healing. Expect to engage lineage ancestors in heart-centered ritual through prayer/song, visioning practices, and group dialogue. There are no prerequisites, however, prior experience with inner work and relating with spirit guides/teachers are both helpful.